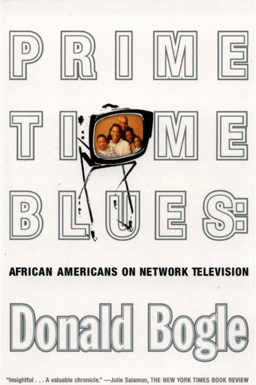 Primetime Blues by Donald Bogle is the first comprehensive history of African Americans on Network television. 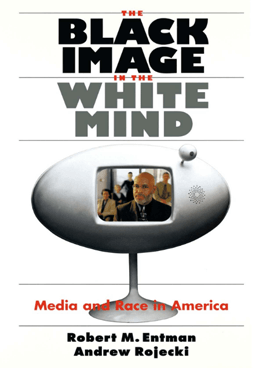 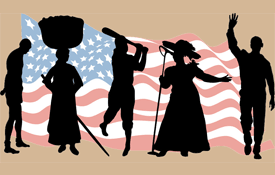 The Black Image in the White Mind: Media and Race in America by Robert M. Entman and Andrew Rojecki looks at the treatment of African Americans on network and local news. 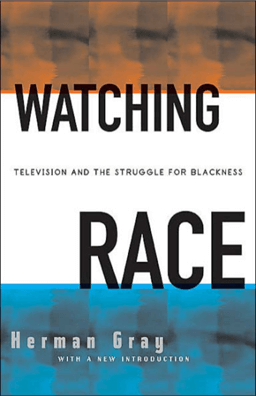 Finally Watching Race: Television and the Struggle for "Blackness" by Herman Gray covers how the meaning of blackness in television has changed since the days of The Jack Benny Show and Amos 'n' Andy.